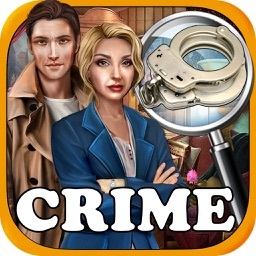 Hidden Object : Crime Scene Investigation is a game for all hidden friends! 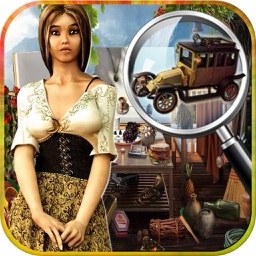 Test your observation skills and let's see you can find all hidden objects from the different scenes! => Game has total 5 packs. => Game has total 50 mind testing levels. 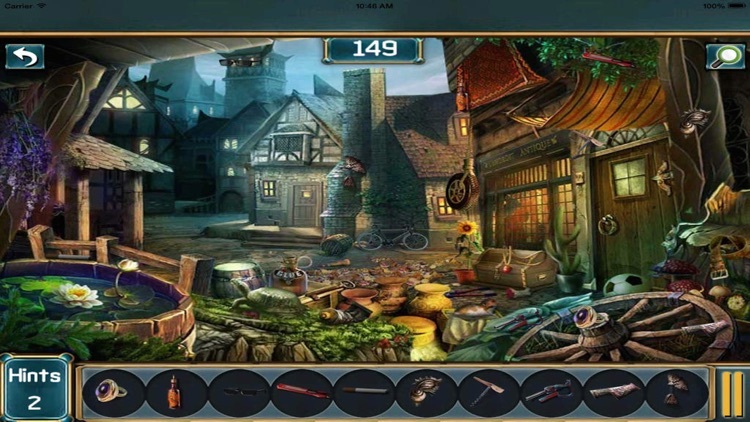 => Each level you have to find out 10 hidden objects ,which is challenging for you! => Hint is available for your help,if You can't find objects! Here we give You 2 hints for free! => if you want more hints,You have to buy from Shop! 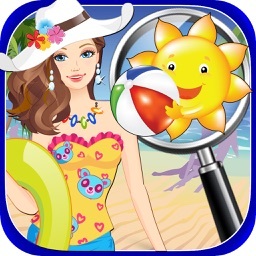 => Play carefully don't touch anywhere,every wrong touch you lose score and time! => Game Center is available to challenge your friends! 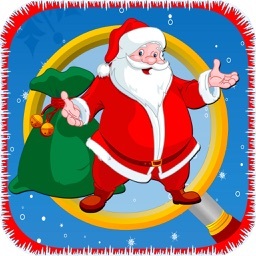 This app is available for iPhone, iPad, and iPod touch! 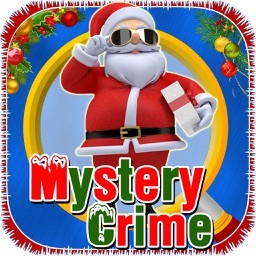 download it today for free,and play amazing mind testing apps! If you like our app, please take a time & rate it!